Recently it was reported in a section of the media that the State Bank of India’s customer data is not safe and in some cases is being exposed to risk. The bank has, however, denied this. In a press statement, SBI has stated that it has taken serious note of news articles appearing in the media regarding customer data being exposed to risk. “The matter has been thoroughly investigated immediately after it was brought to the notice of the bank. We would like to assure all our customers that their data is safe and secure, and SBI is fully committed to ensuring this,” the bank said. 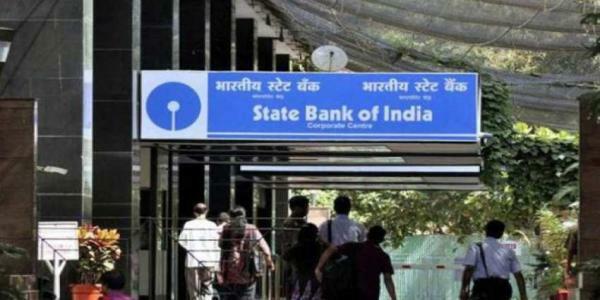 SBI said that in the incident that has been highlighted, the investigation has revealed that SBI’s servers remained fully protected and there was no breach at this end. The incident under question relates to a service in which account data is quickly made available to a customer through an outgoing SMS service after taking care to mask account details so that customer data is protected. The masking in any case ensures that there is basic protection for the customer data. “The process uses the services of telecom providers and aggregators who have experience in the field. Strict protocols are set up for them. Investigation has revealed that there was a misconfiguration or lacuna in their process that arose on January 27 and was subsequently rectified, as has been mentioned in the media reports itself. SBI has taken this extremely seriously and is doing everything possible to ensure that no such weaknesses remain in the process used by the service providers that SBI uses for its various services,” the bank said. SBI said that it would like to once again assure that protection of customer data and its IT systems and processes are of paramount importance to the bank and it will leave no stone unturned in ensuring this.